My buddy Vickie Howell is a pretty amazing lady. She keeps pretty busy with her blog, books, online classes and now podcast CRAFT-ish. Thinking to yourself I don’t knit, this podcast is not for me. Think again. 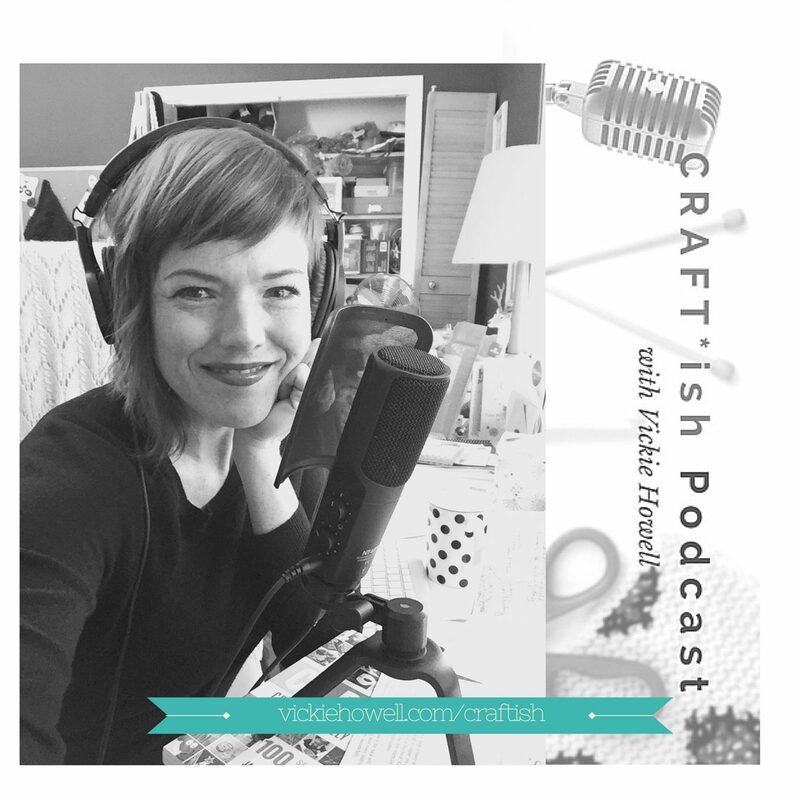 Vickie has interviews with quilting Goddess Tula Pink, Mr. Stencil himself Ed Roth and even Stephen Fraser founder of Spoonflower. Did you know I have some fabulous interviews on the archives of my blog? Two of those interviews are with Ms. Vickie Howell one is a crochet confab and in the other interview we discuss her book Not Another Teen Knitting Book. 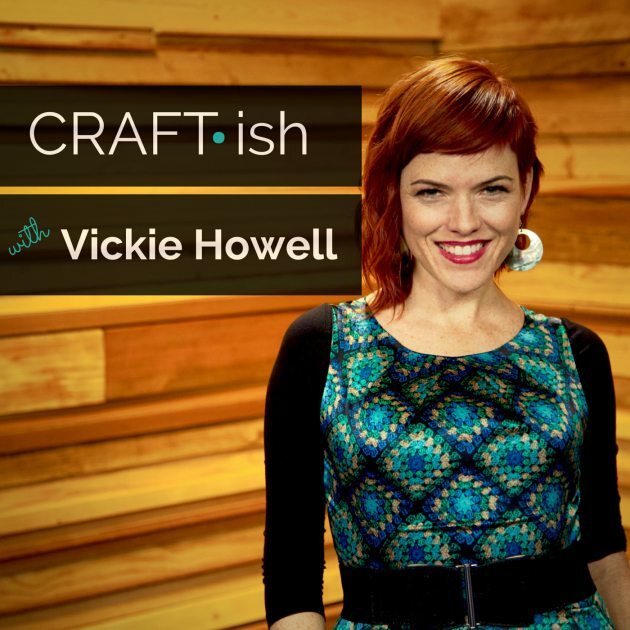 If you love a good podcast as much as I do I can’t recommend CRAFT-ish enough. Tell Vickie I sent ya. Posted May 19, 2016 & filed under Interviews.